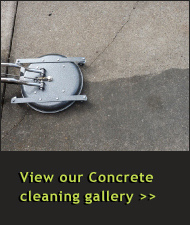 Need Your Concrete Driveway Cleaned or Polished? We have the proper equipment to knock out the job in a high quality fashion. 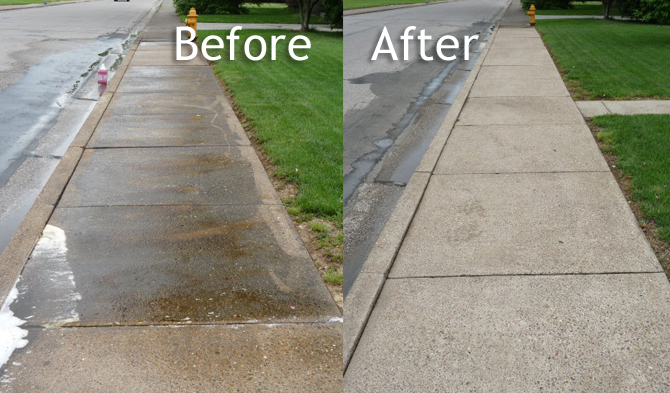 We can also clean and seal aggregate stone as well.